Kids love to share. And, that includes head lice. Yuck. But what to do? 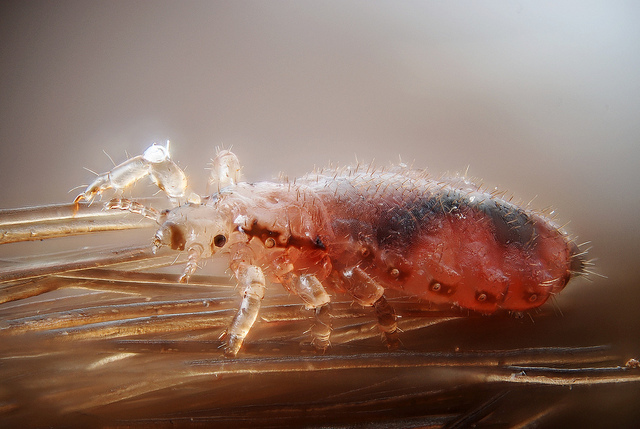 Head lice need the warmth, food, and moisture that a human scalp provides. Away from people, lice usually will die within three to 10 days. 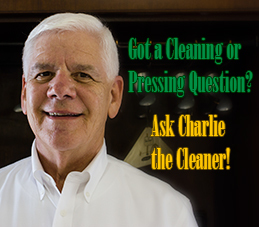 The following steps will help eliminate head lice from your clothing and household fabrics. Wash bed linens and washable clothing in hot water (140°F) for 20 minutes. Heat dry clothing or other fabric items in clothes dryer. Items that cannot be washed or drycleaned should be stored for 30 days in sealed plastic bags. Use only insecticides approved for use against lice. Read and follow the instructions.